Autumn Brown sandstone is hard-wearing creamy brown sandstone having a mix of brown light and dark brown tones with hints of grey, buff and plum. 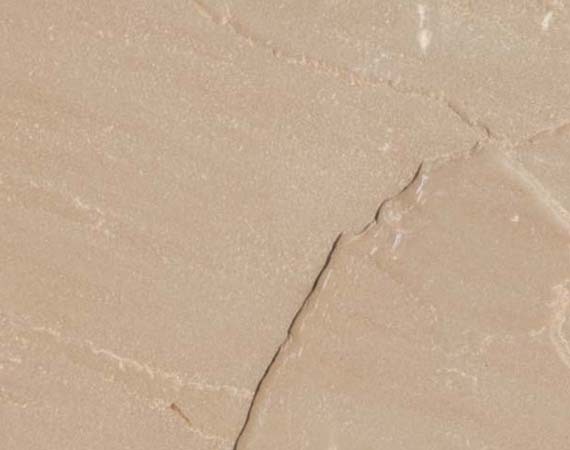 The dense structure of this sandstone makes it durable and quick drying. It is made up of Grains of quartz and other minerals of fairly uniform size and often smooths and rounded. There is a surface color variation but within tolerance limits. 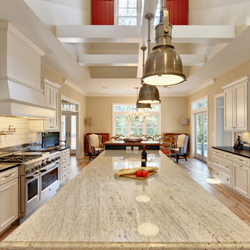 It has a traditional feel, similar to English York Sandstone. Autumn Brown Sandstone suited to the extreme European climate, Autumn Brown sandstone paving slabs / tiles are frost resistant. They will weather to give a natural appearance enhancing your patio, path or driveway. 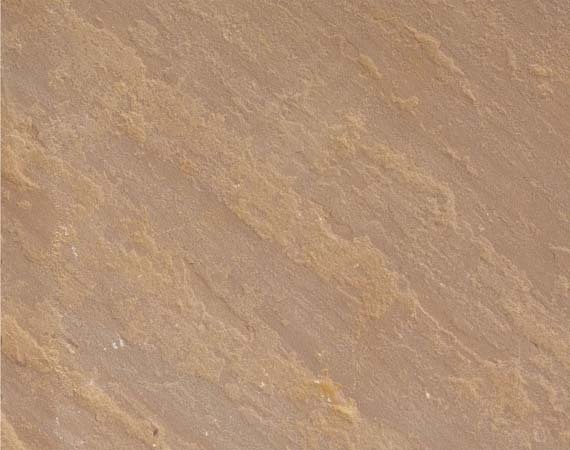 Autumn Brown Sandstone can be chiseled and dressed into smooth surface or can be carved into various shapes. It is extensively used as roofing and flooring stones, as well as for paving and paneling purposes. Autumn Brown Sandstone is also used in the form of beams, pillars arches, doors and window sills, wall facings, fence posts and millstone etc. 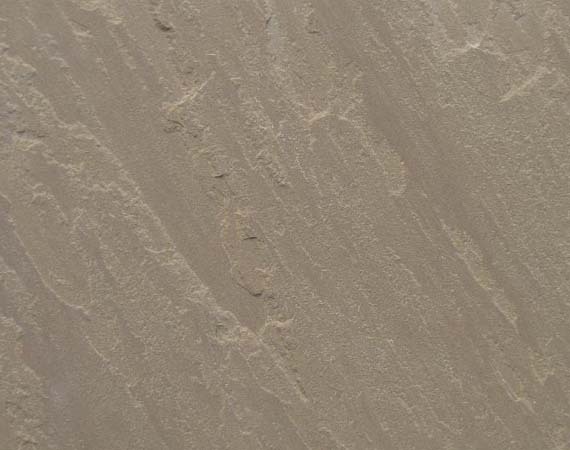 Autumn Brown Sandstone is highly resistant to acids, alkalis and salinity and it provides resistance to thermal variance also and is therefore suitable for construction of building near seashore or as a flooring material and wall facing in chemical industries due to its acid and alkali resistant properties.